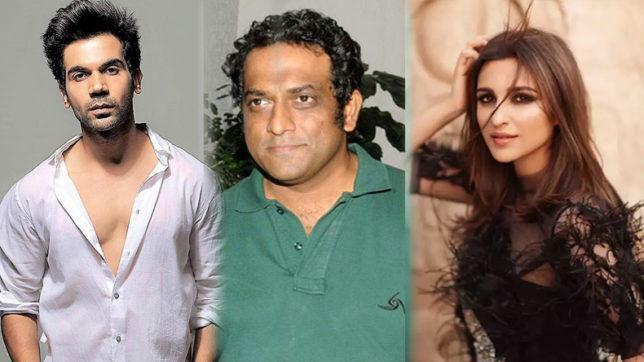 Guess Which A-list Actress Will Play Lead In Anurag Basu's Sequel To Life In A... Metro? Are you ready for the much-awaited sequel of Life in a... Metro? 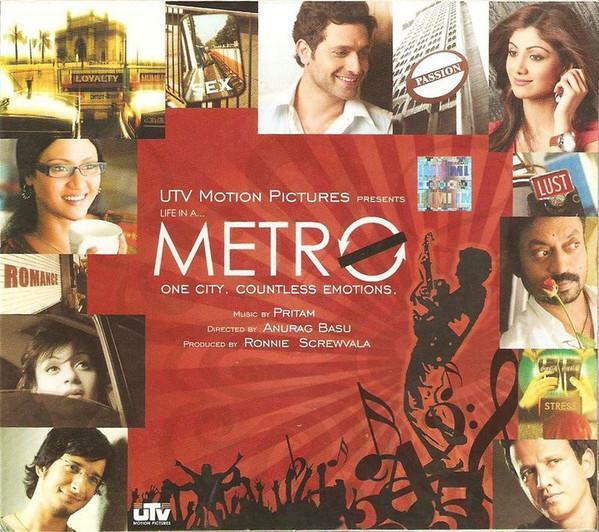 ‘Life in a... Metro’ is a 2007 film, written and directed by Anurag Basu. The movie was set in Mumbai, a multi-starrer which featured Dharmendra, Nafisa Ali, Shilpa Shetty, Shiney Ahuja, Kay Kay Menon, Kangana Ranaut, Sharman Joshi, Konkona Sen Sharma and Irrfan Khan. The movie was highly acclaimed by the critics and did well in the box-office as well. Till date the music of the movie is talked about and finally the producers are thinking of its sequel. As per the reports on Mumbai Mirror, the National Award winning actor Rajkummar Rao has been chosen for the film. Opposite Rajkummar, Parineeti Chopra has been chosen but nothing has been made official till now. A source close to the director of the film informed, “Parineeti always wanted to work with Anurag as she loves his films and his vision to make something extraordinarily different. 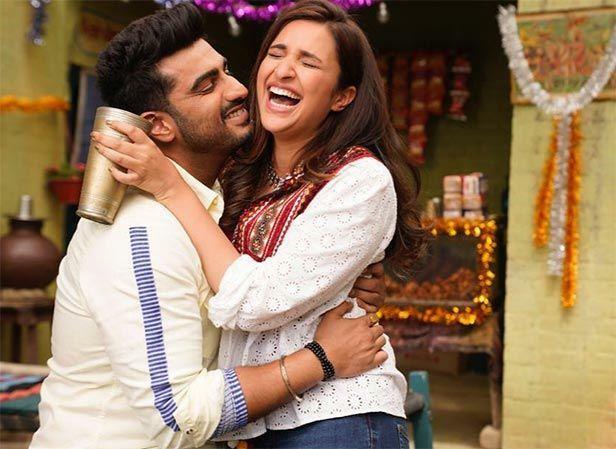 She liked the script and instantly gave her nod.” This will mark as the first collaboration for Parineeti, Rajkummar and Anurag with each other and it is an interesting mix. Parineeti Chopra was last seen in ‘Golmaal Again’ and for last couple of years, she has become very choosy. Now, there suddenly there is a rush of films, she is doing from ‘Namaste London’ to ‘Jabariya Jodi’. Currently the actress is busy shooting ‘Jabariya Jodi’ along with Sidharth Malhotra and promoting ‘Namaste London’ with Arjun Kapoor. Jabariya Jodi is set in Lucknow which is being directed by Prashant Singh. Next she is also being lined up for Akshay Kumar’s Kesari, opposite the actor.